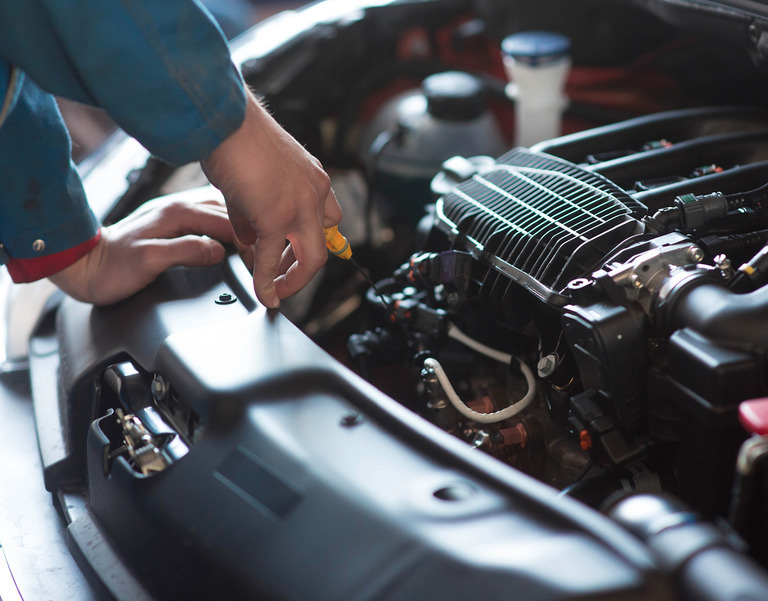 Keep your vehicle in good working order and extend its life with high quality, competitively priced servicing and MOTs from Paul Broatch Car & Commercial Repairs. With experienced teams and an expansive workshop, we provide a full range of interim / full services and MOTs for all makes and models of passenger vehicles. We can also providing servicing and arrange MOTs for class 4, 5 and 7 commercial vehicles. All servicing work is completed to the absolute highest standards by a time-served team of NVQ trained engineers, using high quality parts, oils and fluids. We also have a courtesy car available for you to use whilst your car is in for service or repairs. We also specialise in providing servicing and MOT preparation for motorhomes and motorised horseboxes – visit our dedicated horsebox servicing page by clicking here for more information.